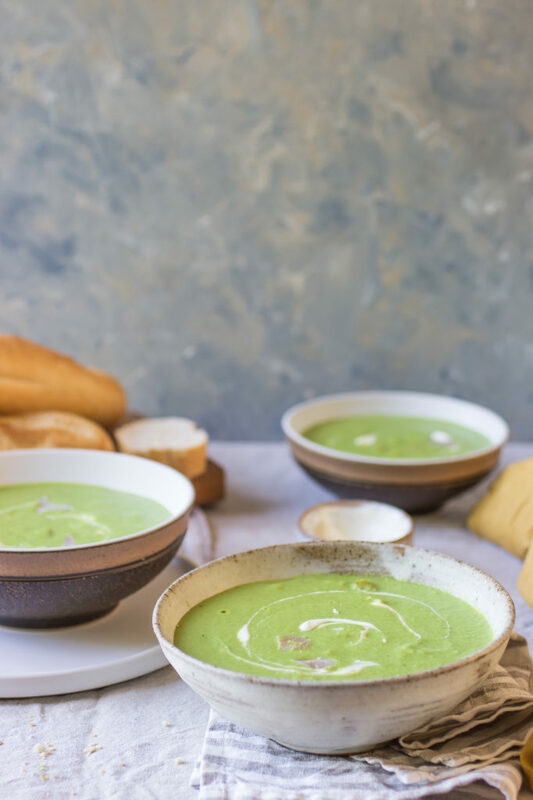 The 9th to 15th July marks the Great British Pea Week and Proper Foodie shows you how to make a classic pea and ham soup. The best part about this recipe is that it only takes 15 mins to make and all you need is a few ingredients, a pot and a blender. Peas are full of vitamins and nutrients so they taste great, they’re versatile and they’re good for you! For more info on this annual celebration, check out the Great British Pea Week site.